The ninth edition is for the first time provided in PDF format on the DVD. 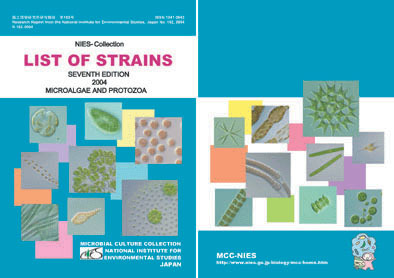 In addition to information for each individual strain; recipes for different media; and culturing methods, the DVD also includes images and videos of a number of strains; and video of the procedures, etc. undertaken at MCC-NIES. 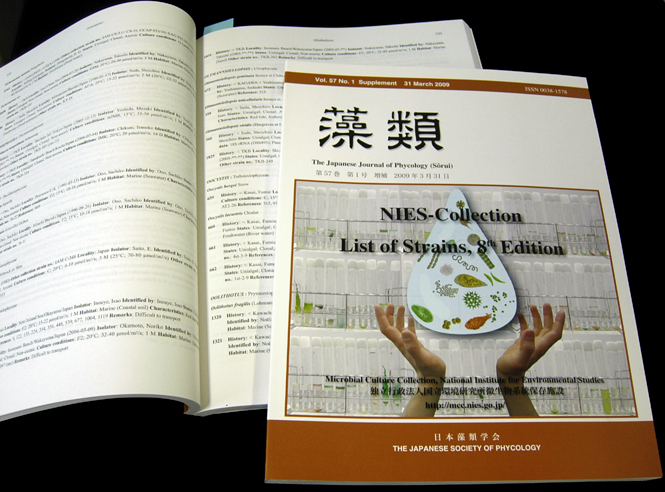 Please request to the e-mail address of the NIES-Collection if you are interested in the DVD. Our list is now out of print but you can access to the on-line version with continuous updates.